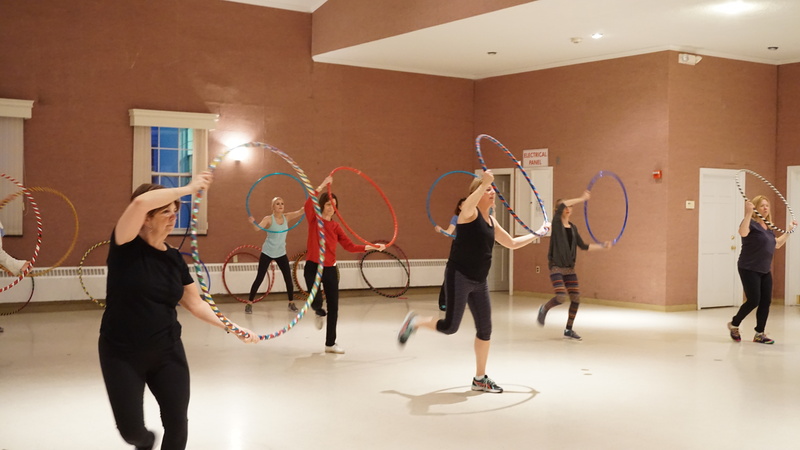 Hoop dance is a low-impact, calorie burning dance experience! Join us for this waist-whittling, full body workout class that is loads of fun and a great workout. Classes are held on site at your event, facility or place of business. * Hula Hoops will always be provided. * Comfortable dress and sneakers recommended.